Completely unique worlds, each with its own bosses and minibosses. 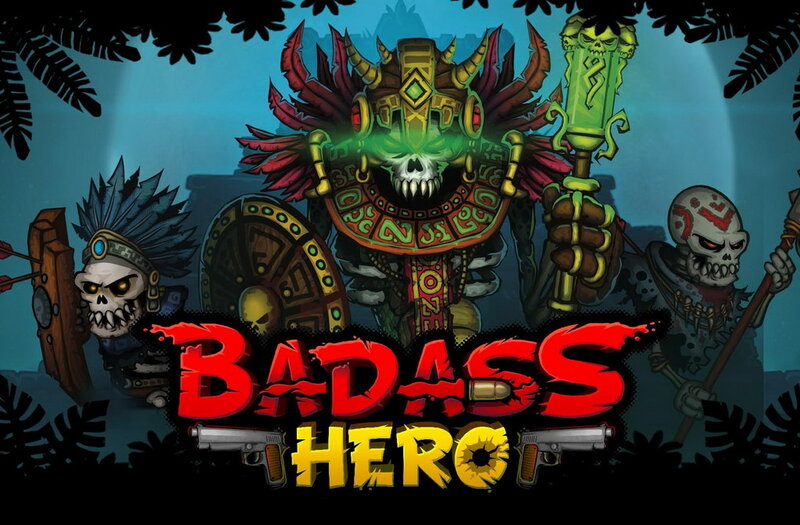 Badass Hero is a side-scrolling indie adventure game made by Awesome Games Studio. Collect ink from defeated enemies to upgrade your hero. Play dynamically and aggressively and take risks like a badass to get greater rewards! Shoot enemies with various guns while avoiding projectiles, traps and obstacles. The game features fast-paced hit and run gameplay, procedural generation of levels and random items that make every playthrough different! 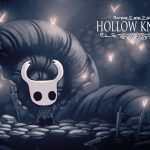 All in extremely polished, modern and high-resolution 2D art. Stay focused at all times or you’ll die sooner than you think. Play dynamically and aggressively and take risks like a badass to get greater rewards! Become proficient with your character’s skills and master each enemy to succeed! Badass Hero is a roguelite platformer shooter set in a comic book universe. The game is well styled: each level is shaped like comics which you traverse, „picture by picture”. There’s a lot of action going on and the game rewards you being fast: as you kill enemies, your combo meter goes up. Regarding RNG, there is a lot of it in this game, even the bosses are randomized by changing the layout of the environment. The enemies feel very different from each other and the animations are well executed. So all in all, this game has a lot of potential. It might be a bit steep for its current state, but may definitely be worth it in the end. One of the biggest achievements of the game, is the way that authors dealt with random element.